Progressive Care Inc. (RXMD) recently issued a letter of intent (LOI) to purchase a pharmacy chain in Florida with locations in both Davie and Orlando. It’s the next logical step to grow the company and increase their influence in the Southeastern states (and beyond). In the past few years, RXMD has been employing strategies that benefit their customers as much as the company. This piece of news is additional evidence that they’re mastering the art of smart growth. The target Florida-based pharmacy in question has posted big numbers both this year and last year. In 2017, their revenue was $16 million, and they’re projected to hit $18 million by the end of this year. In their LOI, RXMD has proposed paying $2.3 million cash (over the course of two years) and an additional $700,000 in stock. There will be a standard 45-day due diligence period for both companies to put their affairs to order before signing the final documents no later than January 15, 2019. Expanding their coverage has always been RXMD’s goal. CEO S. Parikh Mars has called the LOI a major step in their mission to develop and solidify their status in the industry. She chose this pharmacy because they embrace the same core values as RXMD, which will translate to an easier transition. RXMD intends to fully utilize the existing personnel and resources of the new pharmacy, allowing the two organization to share their expertise and grow together. RXMD has made a name for itself because it takes the time to go above and beyond for their customers. Rather than filling a prescription and sending a customer on their way, Progressive Care Inc. wants the pharmacy staff to take a vested stake in the outcome of the patient. From home delivery to managed care, RXMD wants customers to understand how their health is directly related to the medications they take. The target pharmacy has a similar business model, making them an ideal match. RXMD hasn’t made a lot of overblown promises when it comes to their company. Instead, they’ve focused on slowly building up their company with assertive measures to increase their position and influence in the saturated healthcare market. 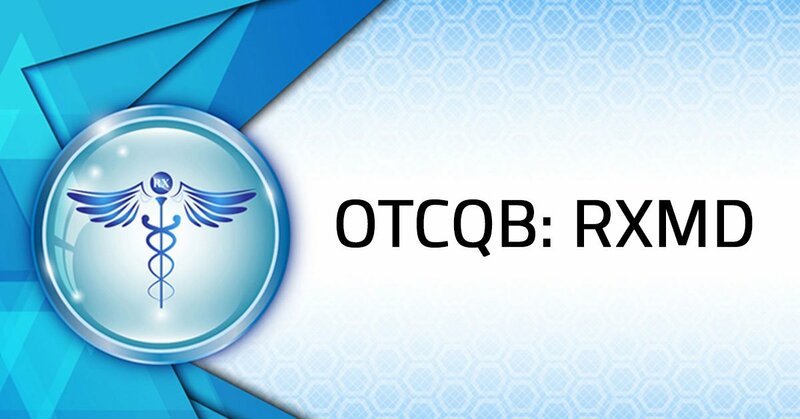 As soon as the definitive agreements have been signed, RXMD will be ready to start the Change of Ownership, making the new pharmacy the next wholly owned subsidiary of Progressive Care Inc. It’s a carefully designed move that is sure to create the momentum they need to reach even greater success next year.